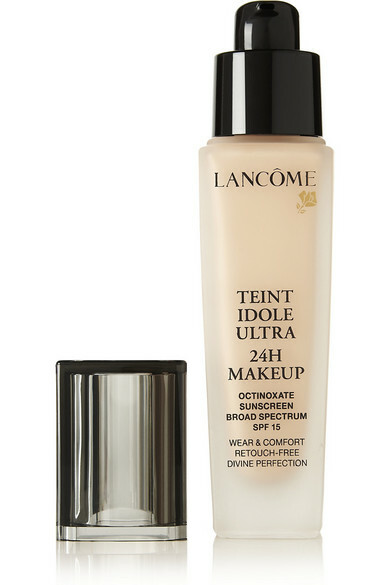 The result of eight years of research, Lancôme's 24-hour wear foundation blends easily for a velvety, matte finish. Suitable for all skin types and tones thanks to an impressive range of shades, it's also transfer-free which means no smudges on your clothes. 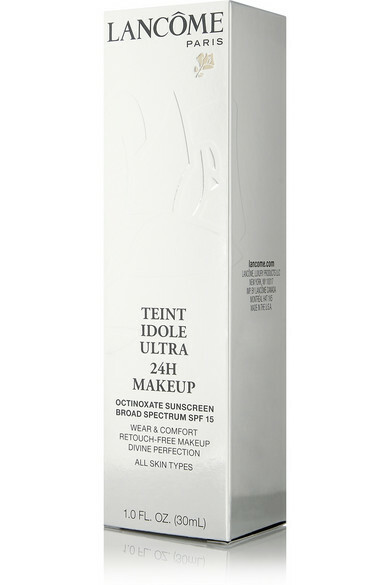 It makes flaws, pores, and redness visibly disappear.